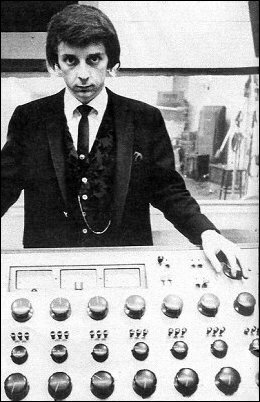 The music of Phil Spector is as challenging and aggressive as the man himself. A genius in the recording studio, he was manipulative and dangerous in his private life, culminating in his conviction for murder in 2009. This selection from his classic recordings is offered as a reminder of the unique talent that Spector found at his fingertips, before his descent into madness and self-destruction. 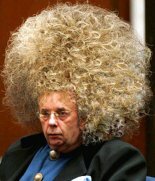 What's your view of Phil Spector's music, or the playlist?